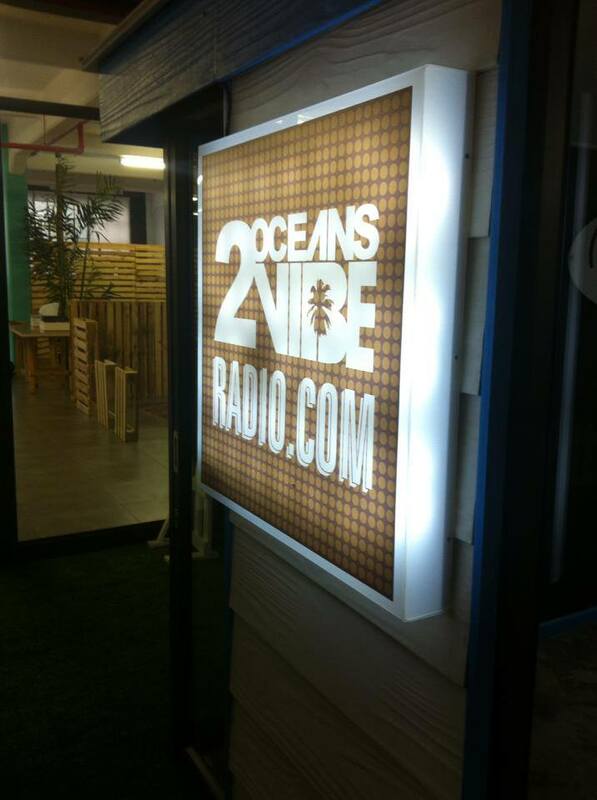 We had the great pleasure of being on 2oceansvibe radio this past week. We spoke to the lovely Josie about The Perfect Proposal! They are situated in the trendy Woodstock Exchange building – such a fun place to visit!